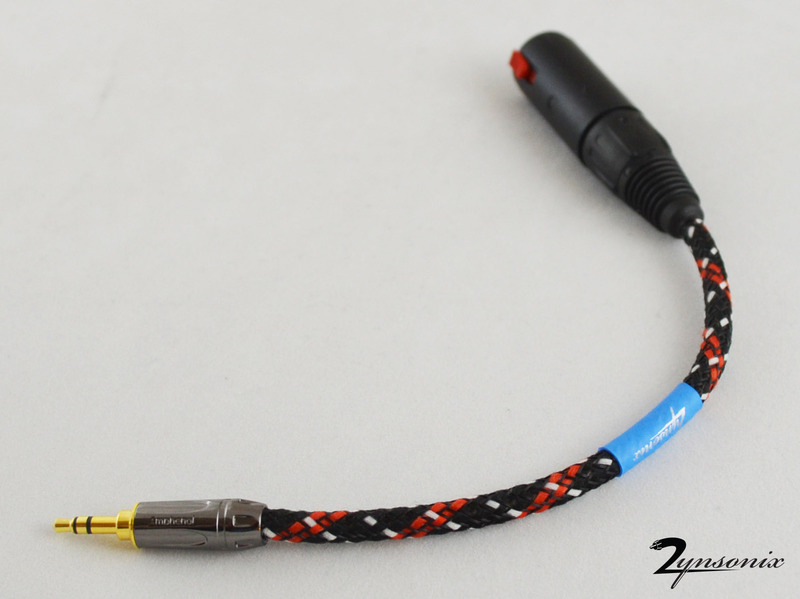 This adapter cable converts a 3.5mm male mini connection from headphone amplifiers, mobile phones, DAPs, etc. to 1/4" female. 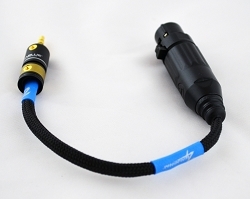 This is a much better solution than using a solid adapter which can cause stress on the jack and eventual damage. Need something a little different? Feel free to contact me.